THE Social Democratic Liberal Party caucus will meet in two days’ time to decide on the Opposition Leader for the new Parliament term. 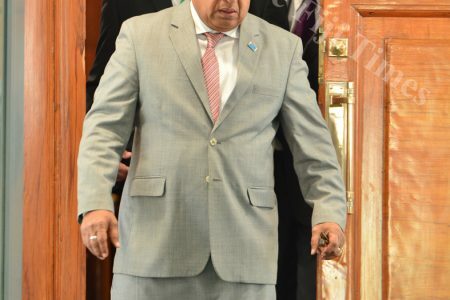 SODELPA leader Sitiveni Rabuka confirmed this, saying that Fijians should expect an effective Opposition from the SODELPA members who would make up 21 seats of the 24-member Opposition. 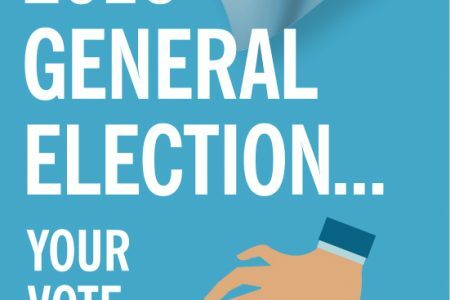 SODELPA polled the second highest votes in the 2018 General Election, collecting 181,072, 10.2 per cent less from the victorious FijiFirst party. 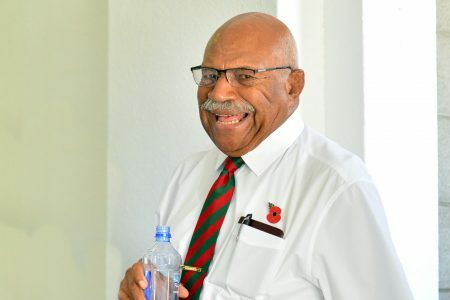 “What we have achieved is a reflection of the amount of work and dedication shown by the party workers; those in the constituencies and in the last few days by the volunteers who had come forward to support us,” Mr Rabuka said. 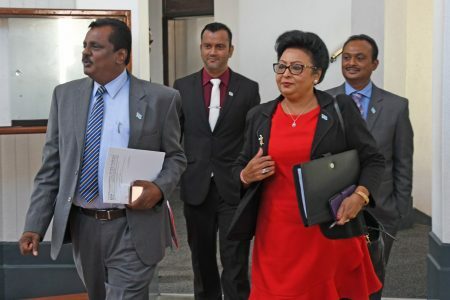 *More in today’s edition of The Fiji Times and on our e-edition. Download The Fiji Times app on Google Play Store and Apple Store for breaking news, sport, business and world updates.